I wanted to like Reed Between The Lines more than I did. It stars the great Tracee Ellis Ross and Malcolm-Jamal Warner. It was BET’s first real attempt at curbing its ain’t shitness. And the first two episodes had real promise. 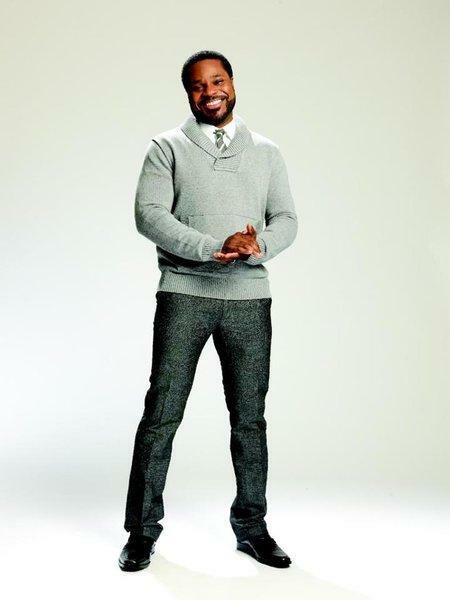 But, ultimately, the show was too in love with it’s desire to be a “Positive Black Family Show” and too indifferent to the fact that, outside of Malcolm-Jamal Warner’s Dr. Alex Reed, no one makes an impression. Man, the show is just dry. After the jump I make five suggestions for things that BET and the producers can do to fix this show. Reed Between The Lines is 18 episodes in and so I now feel pretty comfortable saying that the only thing that totally works on the show is the character of Dr. Alex Reed and Malcolm-Jamal Warner’s work bringing him to life.